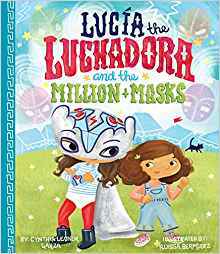 Cynthia Leonor Garza is the author of the new children's picture book Lucía the Luchadora and the Million Masks, a sequel to Lucía the Luchadora. 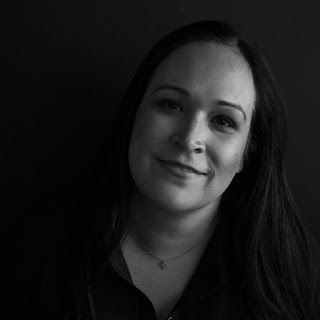 A journalist, she has worked for the Houston Chronicle and the Fort Worth Star-Telegram, and written for The Atlantic. She lives in Nairobi, Kenya. Q: Why did you decide to write another book featuring your character Lucía? A: When I first had the idea for Lucía the Luchadora, I knew her story would not just be one, but many. Lucía is the sort of character that is full of zest, adventure and courage, but she is still discovering who she is. A series is the perfect way to tell her many stories, bit by bit. There's a page in the first book where Gemma, Lucía's little sister, appears but is not named. Gemma plays a big role in the second book, and I think it'll be fun when readers will realize she's been there all along. Q: What do you hope kids take away from this new story about Lucía? 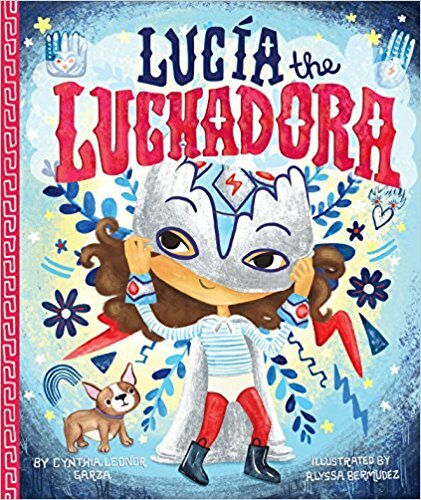 A: Even though Lucía is a bold luchadora, she still has to deal with a pesky little sister. The second book is about sisterhood and all that comes with it, from jealousy to unforgettable shared adventures. Once again, Lucía's grandmother Abu plays a big role in guiding Lucía, but ultimately, Lucía figures things out for herself -- as we all must. There's a lot of the same popping and snapping fun onomatopeia and the same energy as the first book. I hope kids who read this story enjoy it as much as the first, and if they learn something, well, that makes it even better! A: I always find this question so difficult to answer because the truth is, I enjoy and admire so many different types of writing -- from journalism and essays to picture books to fiction and non-fiction -- and I'm always discovering new writers whose words make me swoon. A few years ago, I was at the Smithsonian National Museum of Natural History in Washington, D.C. viewing a new exhibit with my children and marveling at how the short texts hung on the wall accompanying the exhibit were so wonderfully and precisely written. It was exquisite writing in a place I wasn't expecting. Even an unnamed writer can make me swoon. A: I am working right now on a piece for a travel magazine that I'm super excited about, and of course, I'm also working on more Lucía. I'm not sure how many books we'll do, but I hope it's many as I've got a whole spreadsheet filled with her next adventures! I've finished writing the third book, and it's in the revising and polishing phase -- which is actually my favorite part of the writing process. 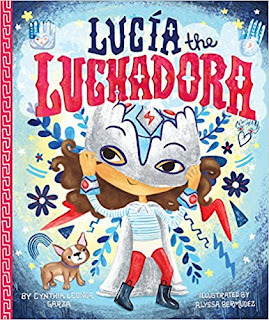 A: I'll be visiting a few bookstores in November in Texas and California and would love to see any little and big Lucía fans come out for a story time and book signing. --Interview with Deborah Kalb. Here's a previous Q&A with Cynthia Leonor Garza.